Your heart’s an impressive organ. For one, it pumps blood around your body, providing it with oxygen and nutrients while also ridding cells of carbon dioxide and waste products. But there’s far more to the muscular, beating body part than meets the eye (or stethoscope). 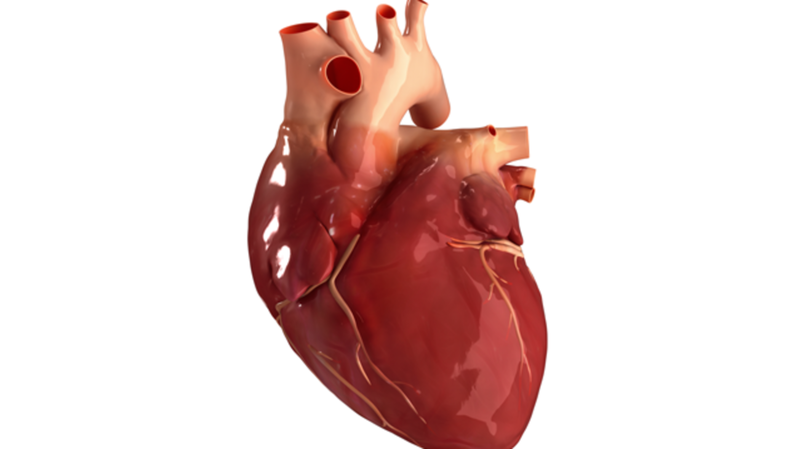 Courtesy of the Cleveland Clinic, here are 22 fascinating trivia bits about the heart’s biology, function, and health.